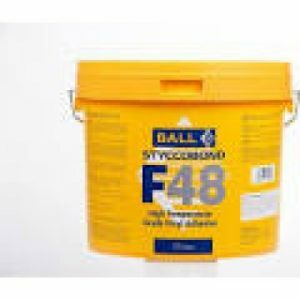 Instarmac Ultra Floor Flooring Primer IT N Primer is flooring primer used to prepare subfloors prior to applying floor screeds. Instarmac Ultra Floor Flooring Primer IT N is an primer from the Instarmac in flooring range. Instarmac Ultra Floor Flooring Primer IT N is available in a 5L tub. 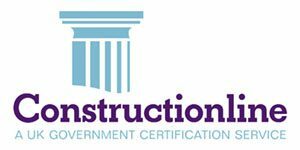 Instarmac Ultra Floor Flooring Primer IT N Primer is an all purpose primer that can be used prior to the majority of floor screeds. Ultra Floor Prime IT N is a ready to use water based polymer primer. It is supplied as an opaque green liquid that dries to give a lightly tacky translucent green film. 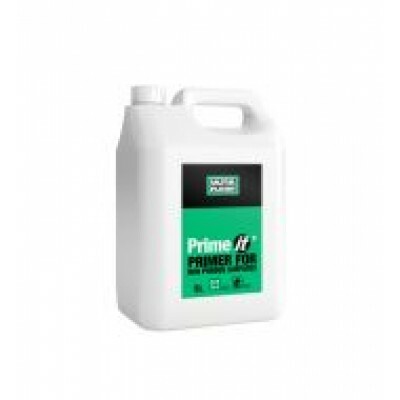 Prime IT N is recommended for use as a bonding aid and adhesion promoting primer. 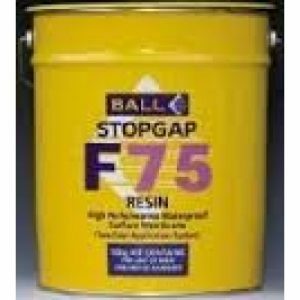 It is designed to be used neat onto non absorbent or very low absorbent substrates giving a tough well bonded primer that will enhance adhesion of subsequent materials, particularly cementitious products such as smoothing underlayments and tiling adhesives. Ultra Floor Flooring Prime IT N must always be allowed to fully dry before applying further products. 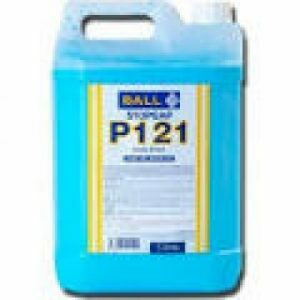 Ultra Floor Flooring Prime IT N is ideal for use on epoxy damp proof membrane systems, power floated concrete, asphalt, existing stone and tiled floors, steel, well bonded PU or epoxy floor paints and over thin firmly bonded adhesive residues.